This traffic site is using the latest version of the List Builder Script. 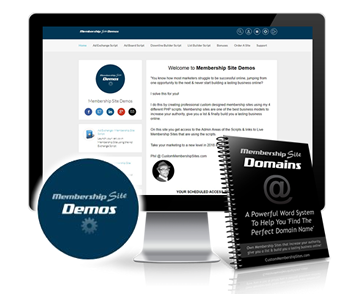 It has a great domain name – 100% complete with admin area, members area, graphics, offer pages plus all the great features of the List Builder Script! Domain: GenerateAList.com – Transferred into your name or to your domain registrar for full ownership. 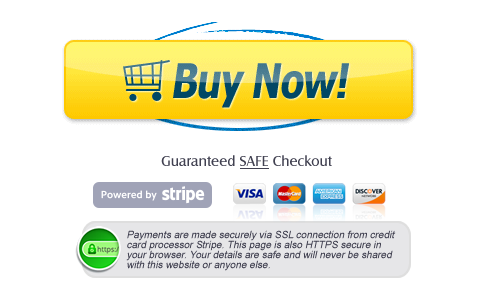 Profitable: Very profitable and great converting One Time Offers, Downsells, Login Offers and Level Upgrades. 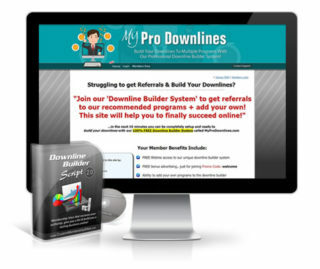 There are 9 offer pages in total in the Downline Builder. 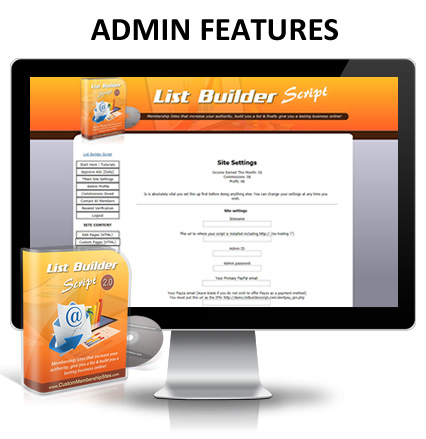 List Builder Script Version 2.0 AVAILABLE NOW! 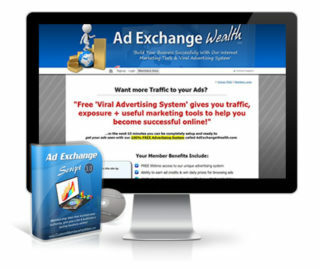 Would you love to start your own Traffic List Builder Script Membership Site..
Until now the only way to create an Downline Builder Membership Site would be to hire a very talented PHP coder, graphic designer, an html editor and probably an internet marketer to create a successful system. However, today I’m delighted to share with you my brand new List Builder Script that is capable of building you a list, increasing your authority and making you a passive income online from the comfort of you home! I know that may sound unbelievable, but in a moment you’ll see how it all works, so just keep reading. Whether you’re trying to build a list, make money online or business a lasting business, then this List Builder Script is the missing piece of the puzzle you need to finally make your dreams a reality. 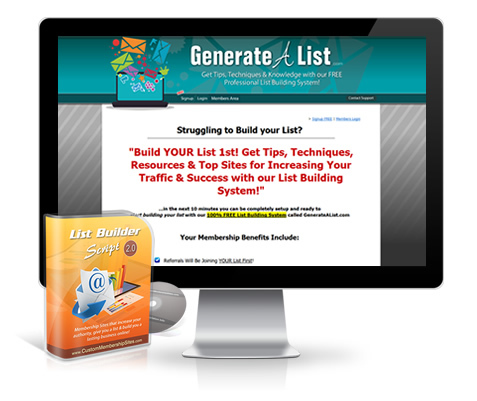 How does owning a List Builder make money? Why do I need a List Builder Script Membership Site? There are old versions online being sold by people that shouldn’t be selling it, and are selling it cheap. 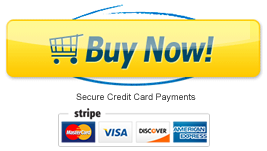 When you purchase my List Builder Script you can be assured this is the best version out there with a ton of cooler mods added like an HTML editor for admin, Auto-referrals for upgraded members, 6th Level VIP Founding Membership, Autoresponder for members plus a ton more updates that make this script the best out there! List Builder Script Requirements – cPanel Access, PHP enabled, ability to setup cron jobs, minisite graphics template and banners for affiliates to use. With so many amazing features, incredible results, and glowing reviews, you’re probably eager to know how much it’ll cost to get your own Downline Builder Membership Site. 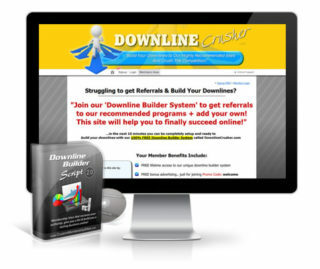 And so if you act now by clicking the Order Now button, you can have your own Downline Builder Site..
You’ll be glad to know that the List Builder Script comes with my personal 100% Rock Solid, money back guarantee. If you don’t LOVE your site, for whatever reason, then I actually don’t want to keep your money. All you have to do is shoot me a quick email within a week and I’ll immediately refund every cent. Owning a Downline Builder will open up a whole new world of fun and adventure for you. 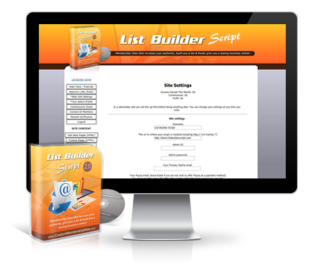 So grab your copy of the List Builder Script now or a custom designed site and let’s get you started today. Below shows you each page and section in the Admin Area of the List Builder Script. Start Here / Tutorials – Admins have access to the video tutorial links for the List Builder Script. List of features and tools that members will have access to with the List Builder Script.